At Blind welfare council we shall be having an event for the students with intellectual disabilities. We shall be donating money, material, books, fruits, spending time with students in sports training and class room training.Here the students are trained for activities of daily living, pre primary and primary education, vocational training – like – paper dish making, computer operator training, screen printing, file making, handicrafts, candle and chalk making etc.Students here are trained with a mission of all round development. 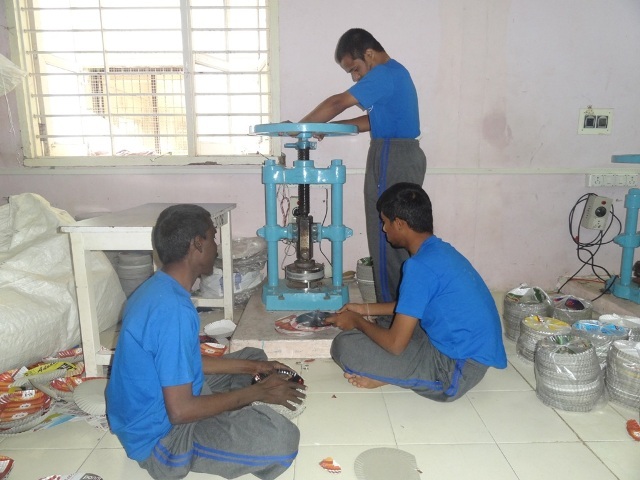 They are trained for some vocation as well so that after few years they are able to earn for their own living, so that they cannot be burden to their family and the society.